Sorry to break the news to you, but if you own the SHIELD Tablet or SHIELD Tablet K1 from NVIDIA, you won’t ever see an Oreo update. 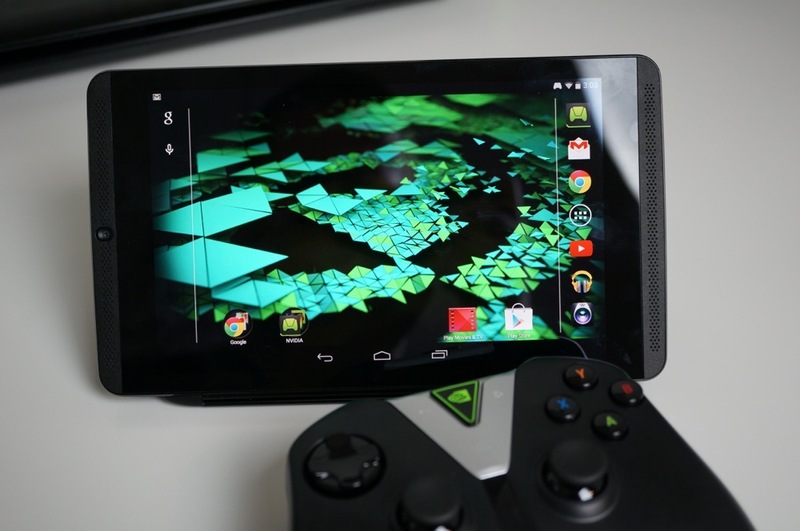 Confirmed by NVIDIA’s Manuel Guzman, though, the company is sending out a Nougat-based update to the SHIELD Tablet K1. To clarify, the K1 received Nougat in February, meaning this new update builds on top of that. Sweet, but not chocolate wafer and creme filling sweet. The fact these tablets won’t receive Oreo isn’t too surprising. The original SHIELD Tablet launched in September, 2014, followed by the Tablet K1 in November, 2015. We typically have major Android updates for two years following a device’s release, so this pretty much sums it up. We will be providing an update soon for the SHIELD Tablet K1 based on Android N. Android O is not coming to the ST/ST K1.